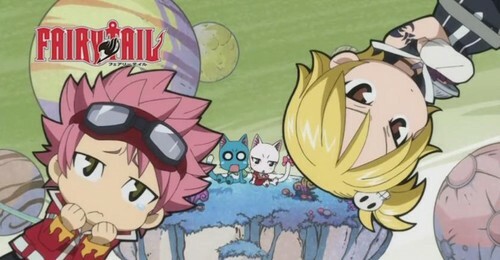 lucy and natsu in edolas. lucy and , natsu edolas. Wallpaper and background images in the Fairytail 4ever club tagged: lucy and natsu in edolas. This Fairytail 4ever photo contains anime, banda desenhada, manga, desenhos animados, mangá, and quadrinhos. erza kicking the guys who want gray .